Matthew Jay Stern, M.D. earned his medical degree from Mount Sinai School of Medicine in New York. His post-graduate training included an internship in the Department of Medicine at Nassau County Medical Center in East Meadow, NY, as well as a residency in radiology and a fellowship in neuroradiology at Long Island Jewish Medical Center in New Hyde Park, NY. Dr. Stern is board-certified by the American Board of Radiology. He has published and delivered 15 papers and presentations in the field. 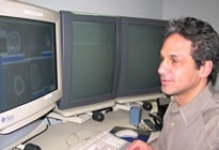 He has been a member of the Regional Radiology staff and a practicing physician at St. Vincent Catholic Medical Center - Staten Island Region since 1989, and an assistant clinical professor at New York Medical College since 1994. 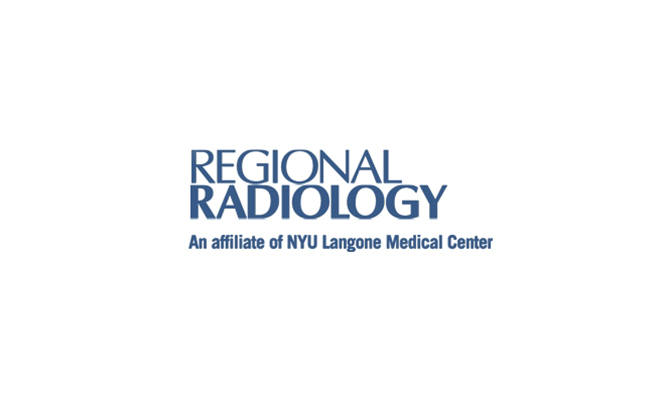 Before coming to Regional Radiology he was an attending neuroradiologist at Long Island Jewish Medical Center/Queens Hospital Center.